Green Man’s Arms is a pub like no other in the area. It’s layout, bar, design and kitchen are a wealth of creativity and a unique experience in inner city Carlton. A website was required which communicated simply, yet thoughtfully the offering of the pub. And capture the essence of the Green Man. 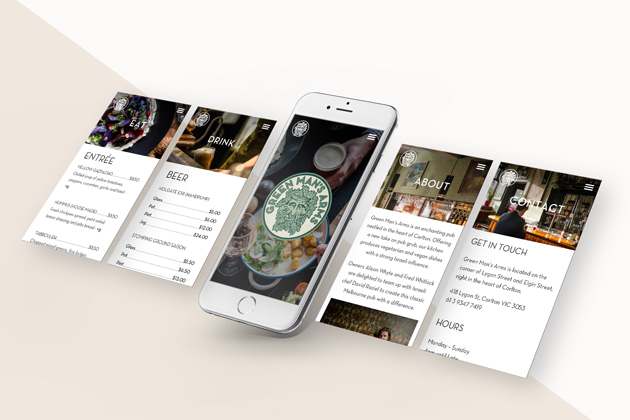 Following extensive research into both pub and restaurant sites, we site mapped what we believed to be best practice for delivering a simplified site menu selection, and built an easy to use CMS so that the client can update the drinks and food menu as required. 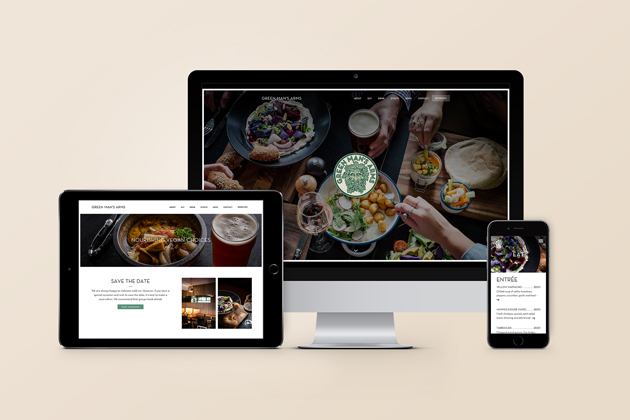 A happy client and a site which delivers everything a visitor needs to know about the pub and the brand experience.